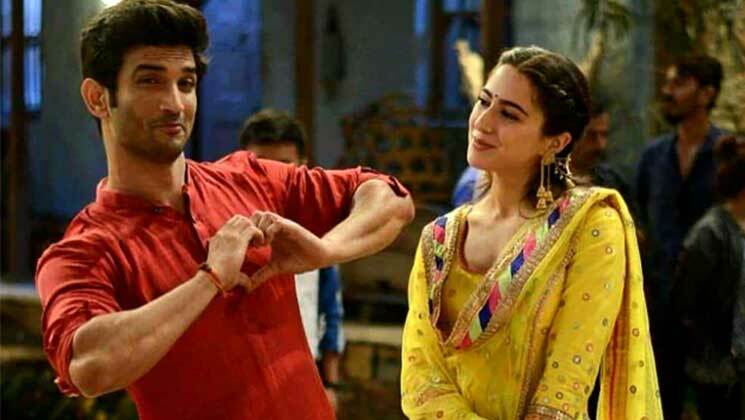 Home Bollywood Gossip Did Sara Ali Khan and Sushant Singh Rajput have a huge fight over THIS reason? Bollywood actress Sara Ali Khan is currently going through an outstanding phase in her career. The daughter of Saif Ali Khan and Amrita Singh had a dream start with two back to back hits in ‘Kedarnath’ and ‘Simmba’. While filming for ‘Kedarnath’, Sara’s name was linked with her co-star Sushant Singh Rajput. However, the duo hit a rough patch later on. It came to be noticed that Sushant had unfollowed Sara on Instagram. On the other hand, Sara is still following Sushant. It is rumoured that Sara was over possessive about Sushant and that created a lot of tension between the two them. The diva is allegedly also dating Kartik Aaryan after confirming on a chat show that she has a huge crush on the ‘Luka Chuppi’ star.